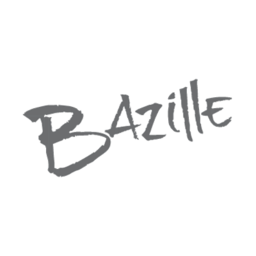 Always made with fresh ingredients, Bazille is a favourite among Nordstrom patrons. Meet up with friends over a gourmet meal and a glass of wine, or grab a quick bite to eat and a coffee while you shop at Nordstrom in Ottawa. Visit us at CF Rideau Centre.